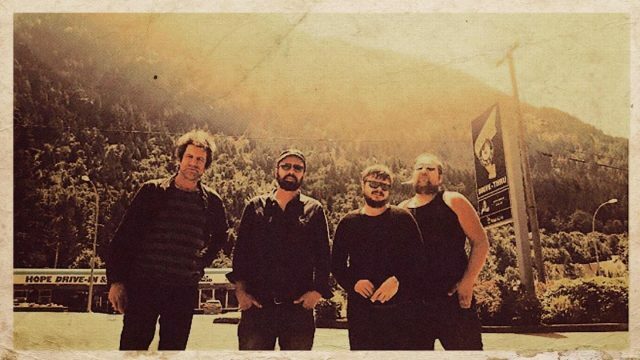 Marking 15 years anchoring the vibrant L.A. indie scene and beyond, Dangerbird Records welcomes its SXSW 2019 Showcasing Artists: UK legends Swervedriver bring their inimitable waves of sweeping, melodic guitars to North America at the helm of their critically acclaimed new album Future Ruins. Scrappy and raw, Criminal Hygiene and new album Run It Again are a revelation of charging guitar hooks and lyrical depth. NO WIN is producer, engineer and former FIDLAR drummer Danny Nogueiras, whose debut album downey is packed with wistful slacker-pop anthems. Nashville’s *repeat repeat looks ahead to the sophisticated and bright alt-rock of their new album Glazed, produced by Patrick Carney (Black Keys). Heartland legend and freaked-out punk visionary Juiceboxxx, freshly blessed by Iggy Pop, debuts new material recorded with his Thunderzone Band. Murray Lightburn, frontman of beloved Montreal indie institution The Dears performs the vulnerable, deep-soul from his new solo project Hear Me Out.